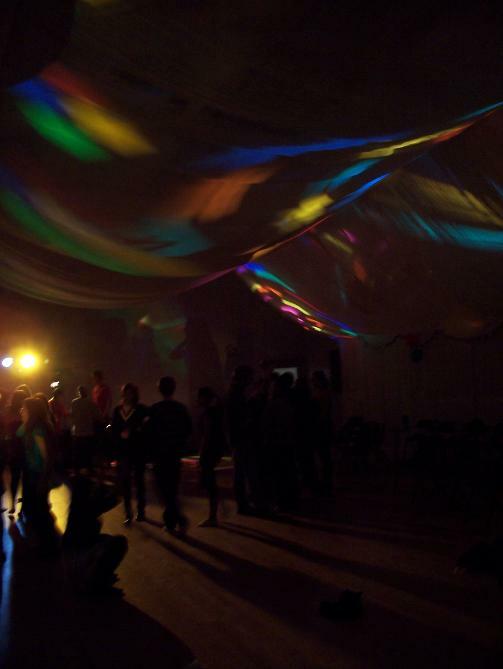 Forest Flame Disco Sound, Lighting and PA Hire Southampton, the hire department of Forest Flame Disco. 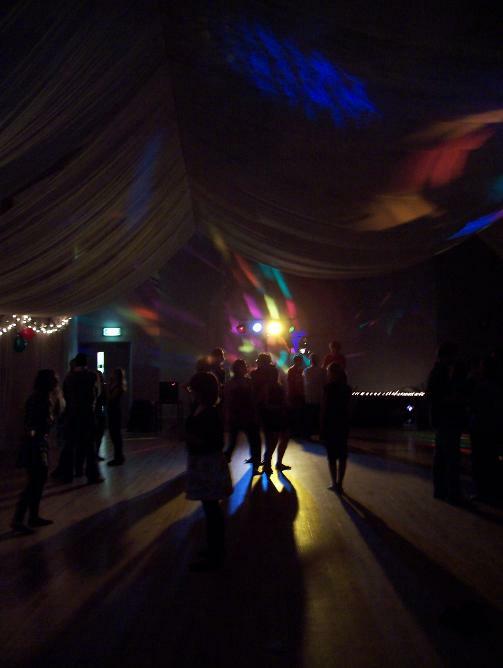 We supply disco lighting, PA, and Sound hire for Southampton, Winchester, Romsey, Eastleigh, Chandlers Ford, Fareham, Totton, Southsea, Lee On Solent, The Waterside, Hampshire and the New Forest. 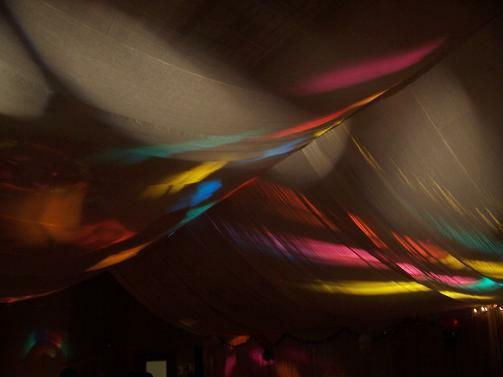 Do you want to hire some disco lights for a party? Do you need a sound system to play music from laptop, phone, or i pod at an event? Do you need a P.A system, or microphone, amplifier and speakers for an open-air event? Do you need a portable PA system? Do you need sound and lighting equipment setting up for a band or concert? Do you want to hire some uplighters? 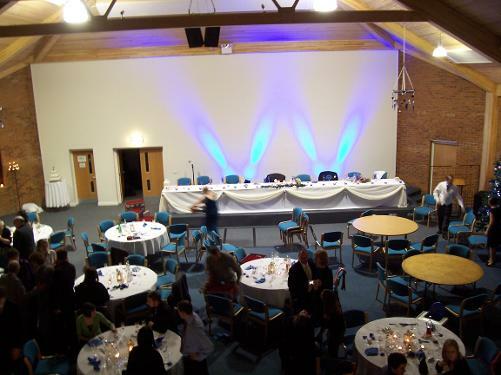 Do you need someone to set up and operate sound and lighting equipment for your event? You can collect and return to us, or, depending on other commitments, we may be able to deliver, set up and operate according to your needs. We will normally ensure you have all the leads and connections you need. Our equipment has been PAT tested and we are covered by £10 Million Public Liability Insurance. We have sound systems from 100w with x2 12" speakers for small parties of 30 people up to a 3Kw rig with 15" sub and 2 x 1Kw 15" powered speakers for several hundred. 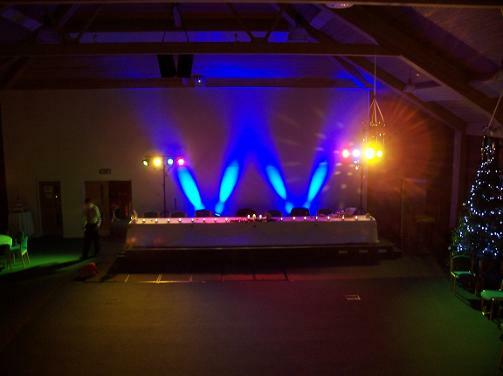 We can supply a couple of small lights for party at home, or up to 8 effects lights AND two tee bars each with 4 x 300w lamps and coloured gels (or use them white). We can also supply floodlighting for outside events. We can set up and also operate during your event.